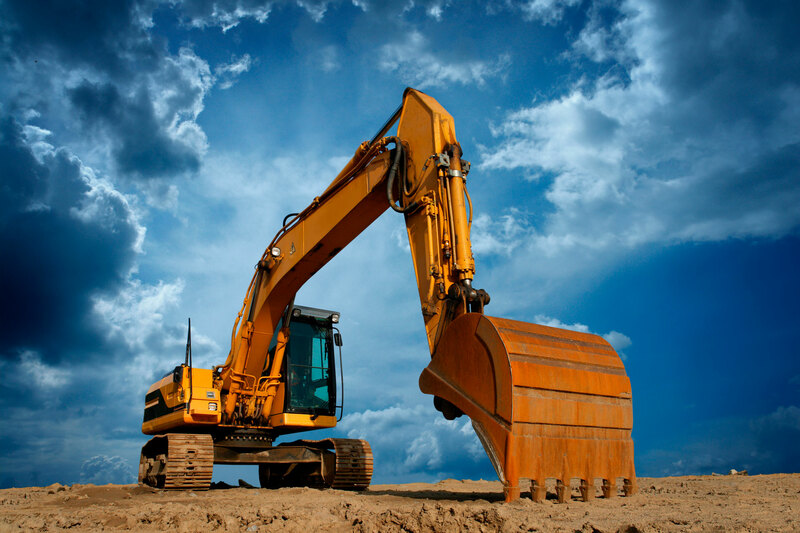 We offer a wide range of plant and machinery for hire including small tools. All our available equipment is modern and boasts the latest in technology and fuel economy features and are fitted with KOSRAN ECV anti theft devices. All items are hired under C.P.A. Model Conditions. The Hirer is responsible for all daily checks, Damage, Tyres, theft and standing time (two thirds of the hire). A copy of adequate hired in plant insurance is required. Please contact us with your full requirements and we will endeavour to provide you with a solution. Grabs, Kerb Lifters, Shears etc.